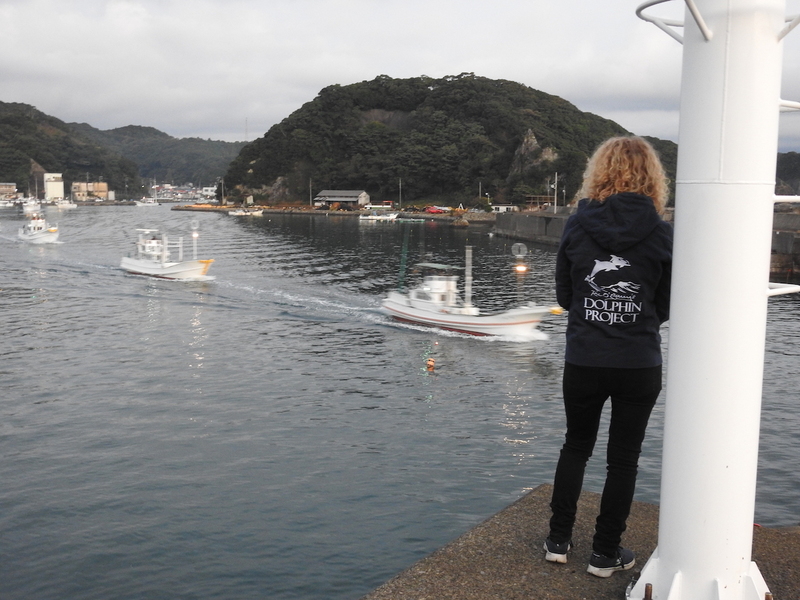 Ending the capture and confinement of dolphins requires educating the next generation. Whenever I witness a dolphin show, I am always disheartened to see so many children in the audience. 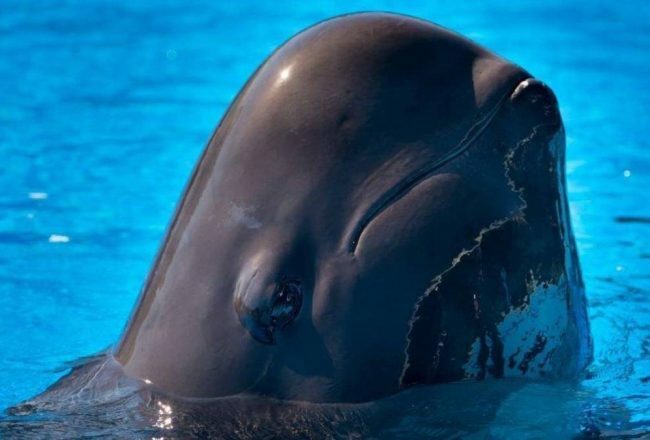 Many of them leave the stadium with a desire to see more dolphins perform, and this creates both current and future consumer demand for dolphins, resulting in greater numbers of dolphins being trapped in tiny tanks for our entertainment. I wrote this book to give children an opportunity to see captivity from the dolphin´s point of view. Children are much smarter than most grown-ups, and they hold the biggest hope for dolphins. They have an innate empathy for other living beings. Most of all, they understand better than adults how critical it is to be with family. 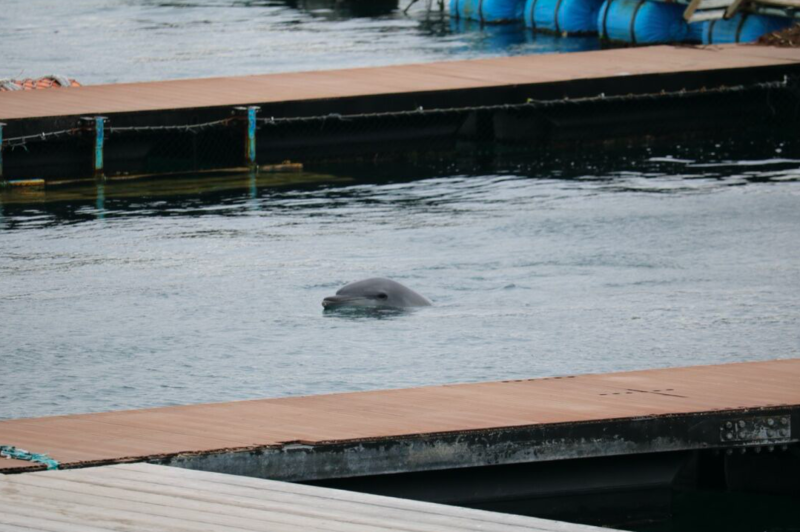 Once children realize how many of the captive dolphins have been taken from their families to be confined to small, barren tanks, never to see their mothers, siblings, or pod members again, they understand how wrong it is to imprison these wonderful beings. Q: What is the significance of the main character’s name, “Squee”? It was important for me to give the main character a name that is nothing like a human name. 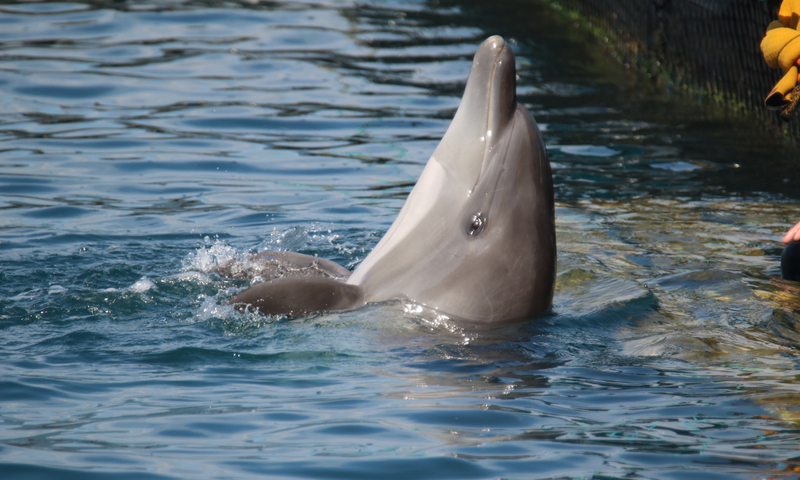 Dolphinariums give their captive dolphins names such as Sunny, Dolly, and Melody. 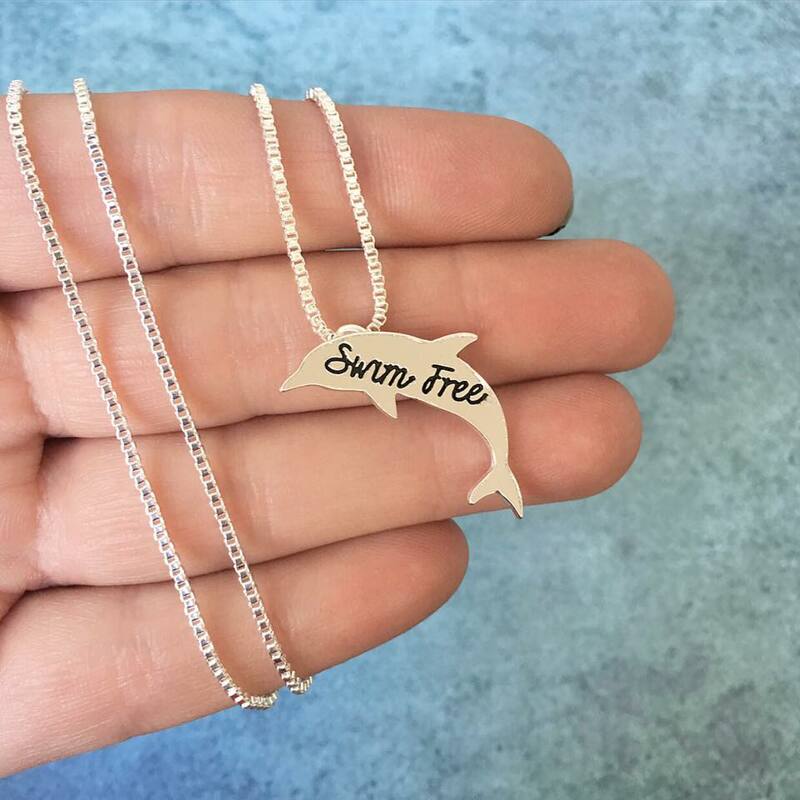 These names contribute to stripping the dolphins of their true identity as opportunistic foragers of the oceans and turning them into begging, performing circus clowns. 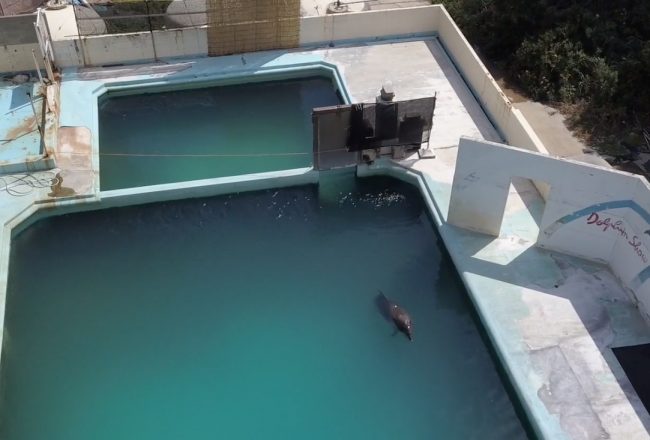 It is a highly efficient way for the captive dolphin industry to make the spectators buy into the illusion that dolphins naturally belong in a human-made swimming pool, performing tricks for food rewards of dead fish. For dolphins to be named Dolly and Sunny is as abnormal as the tricks they are trained to perform. These names are not the dolphins’ real names. A dolphin’s real name is a signature whistle that the dolphin makes up himself when he is little. The dolphin in my book chose this particular signature whistle for himself: SqueeTweeBeeBee. Squee is short for that. And this is his real name. By remembering that a dolphin’s real name is a signature whistle, we are reminded that they belong to a world that is completely different from ours, and that it is wrong to drag them into an artificial human-made world of loud music, cheering dolphin trainers, and applauding audiences. Q: How can your book help children understand the captivity issue? I think that the book’s message is one that children will appreciate: Dolphins are highly social and intelligent beings who should be free to roam the oceans of the world with their families. All captive dolphins, whether captured in the wild or born in captivity, feel a strong connection to the ocean. They all wish that they could swim far, dive deep, and surf the great ocean waves. Children who read this book will see this and come to realize that they can help save dolphins from capture and confinement by never buying a ticket to watch them perform silly tricks in dolphinariums. 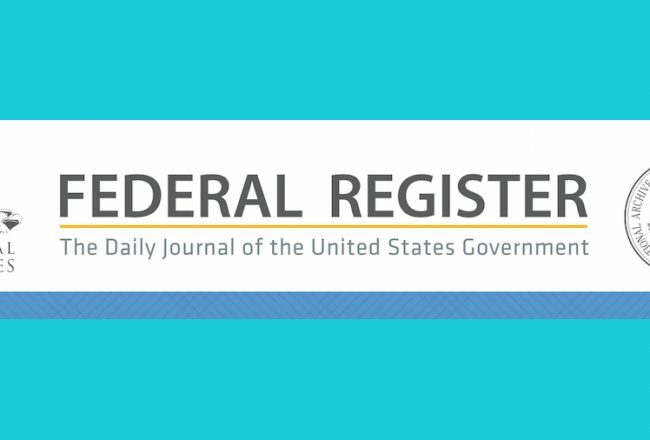 Some children might even become inspired to do more and become actively involved in an effort to stop the exploitation of dolphins. Q: Anything else you’d like to highlight about your book? 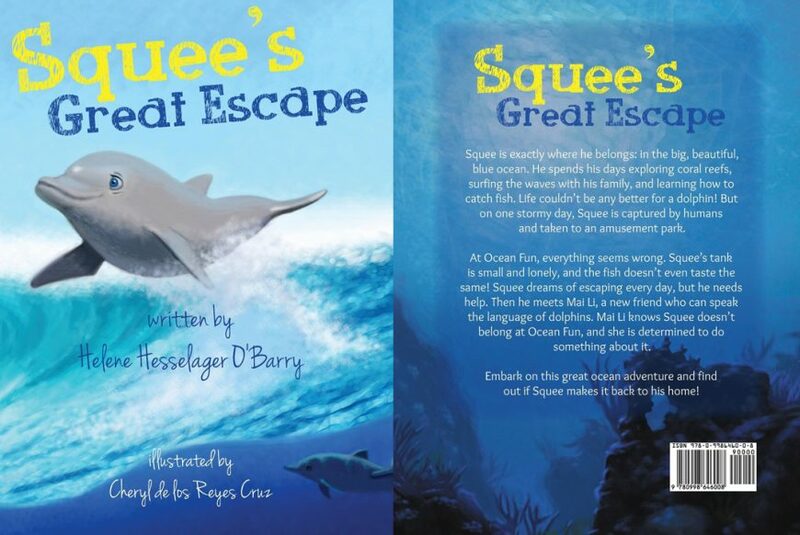 Squee is able to return home thanks to one young girl who understands the language of dolphins. She is not fooled by the deceptive captive dolphin spectacle and immediately understands that Squee is unhappy, even though he appears to be smiling. Squee’s rescue is an example of what can happen when one person feels empathy towards another living being and decides to do something about it. The ability to feel empathy is the one thing that could end up saving life on Earth. We have treated planet Earth so recklessly and are leaving future generations with a planet that is seriously hurting. We owe it to our children to give them the tools of empathy, consideration, and conservation to save what is left. Please consider purchasing your book through #AmazonSmile. 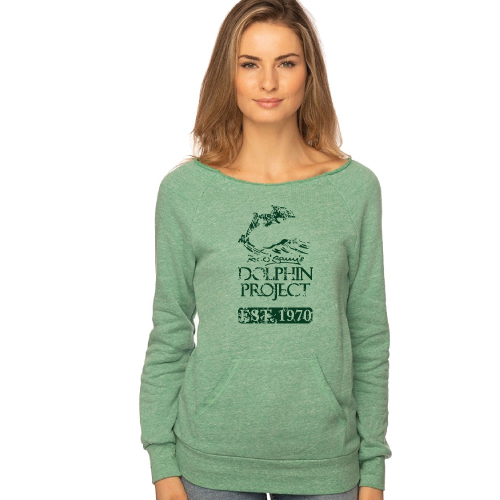 By designating Ric O’Barry’s Dolphin Project as your chosen charity, a portion of each eligible purchase you make will automatically go to support our work. It’s that easy to make a difference! Together with her husband, Ric O’Barry, Helene Hesselager O’Barry has spent the last two decades campaigning against the capture and confinement of dolphins for the dolphinarium industry. 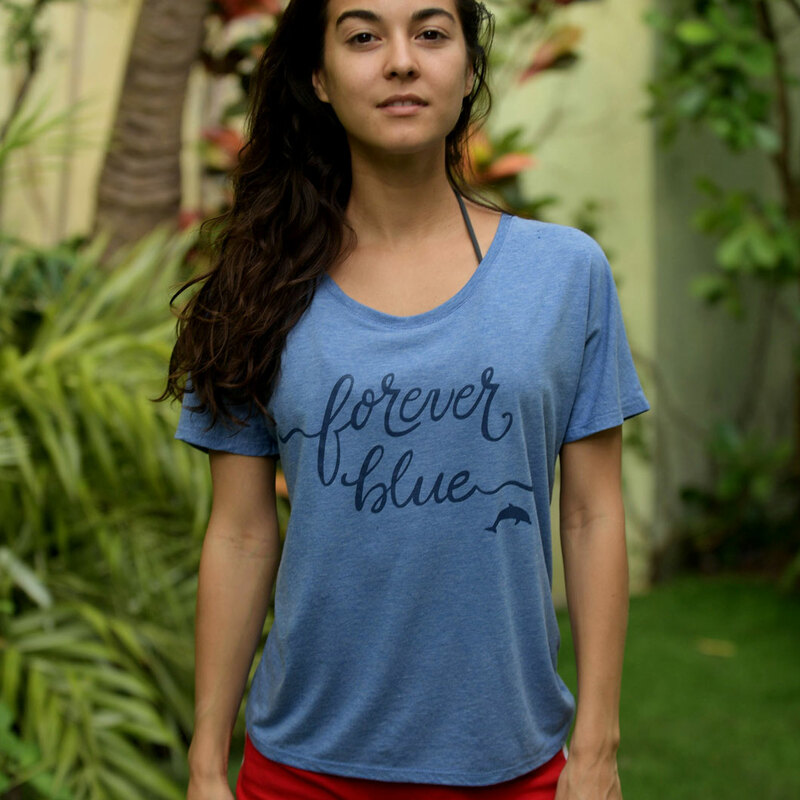 Over the years, she has helped rescue and release ten bottlenose dolphins back into the wild.